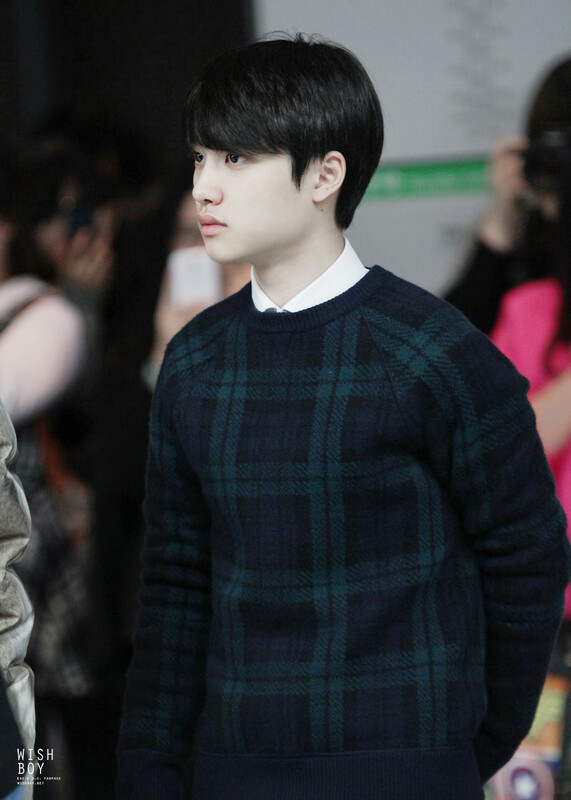 EXO-K’s D.O. 131223 Gimpo Airport. 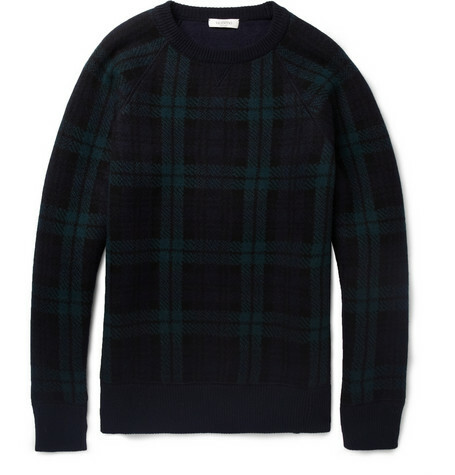 Wearing Valentino Wool and Cashmere Blend Sweater, $1290.